Hey Guys, This is the Message I got after Installing Paltalk 10.2 Build 454. 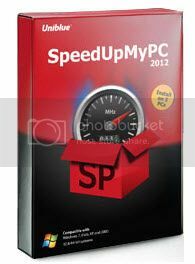 They are advertising for a "FREE" software, calles SPEEDUPMYPC, which is NOT free at all. 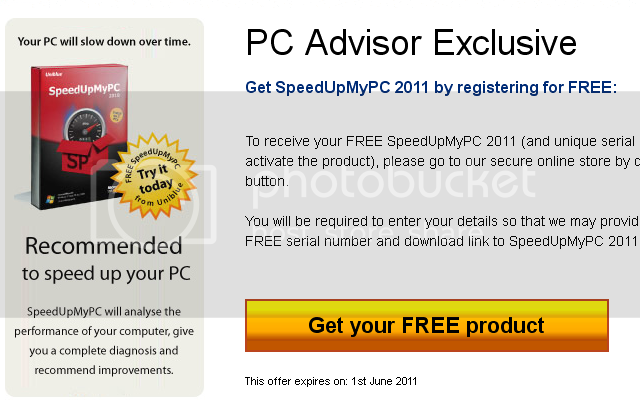 They make you download and Install it and after scanning your pc you will be asked to buy it! It made me very mad and sad, because they try to make money in EVERY way. And I decided to do something about this, and I found out how to GET IT FOR FREE! not working, because maybe you werent fast enough GOOD LUCK! How to get one for yourself? 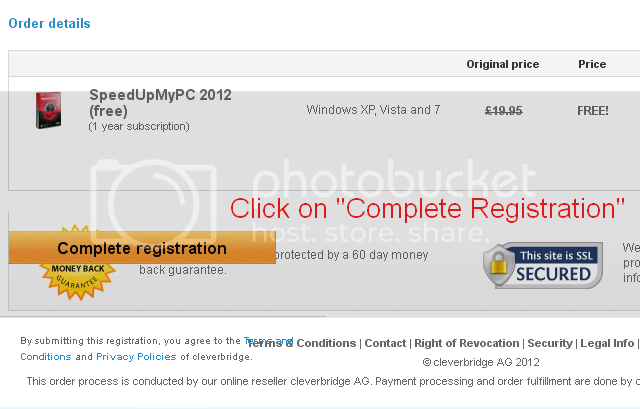 6: This is the 2nd Last page, Here you click on "COMPLETE REGISTRATION"
where it says "THE CONFIRMATION PAGE"! And DONE. SpeedUpMyPC, and you just saved 30 DOLLARS and Please say a THANK YOU . 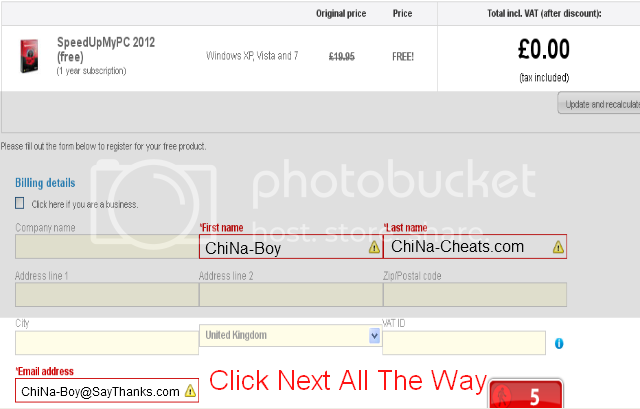 Step 1: Copy the serial number from the yellow box below on this page. Step 3: Click on "Register Now" at the bottom left corner of the program window. Step 4: Paste the serial number into the empty field and click "Activate Now".